Next month, the Columbia Board of Education will vote on names for three new district buildings – two elementary schools and an early childhood center. Luella St. Clair is a top choice for one of the elementary schools. One will open in 2015 and the other 2016. 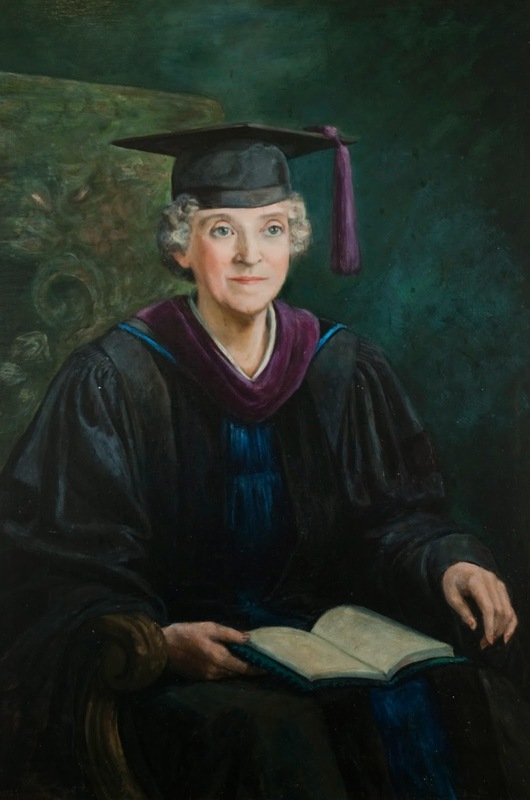 St. Clair served on the Columbia school board and was the first female president of Christian College.